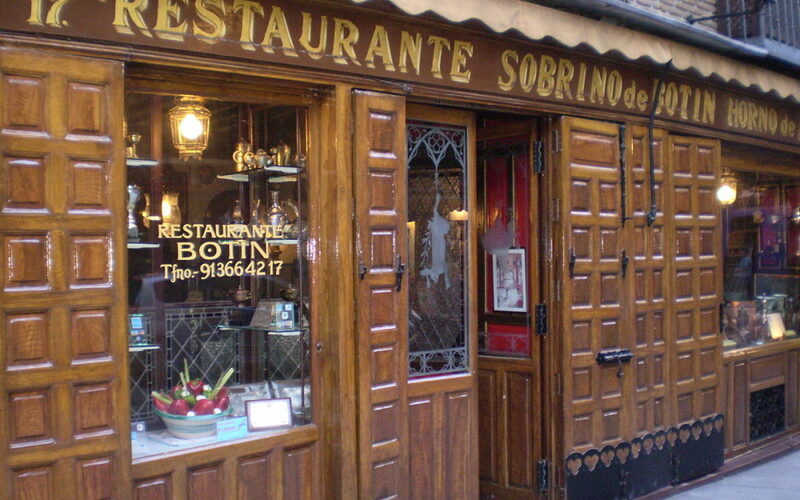 Restaurante Sobrino de Botín in Madrid claims to be the world’s oldest continuously operating restaurant in the world. Wikipedia, on the other hand, begs to differ and cites an older restaurant in China but really, the argument is a moot one as the Guinness Book of Records comes down firmly on the side of Sobrino de Botín. Although it’s located in Spain the restaurant was started by a Frenchman in 1725. He was Jean Botín and he and his wife ran the restaurant which was eventually inherited by their nephew. The name was then changed to the current one – ‘sobrino’ means ‘nephew in Spanish. Today the restaurant continues to serve traditional Spanish dishes and was a popular hangout in earlier years for writers and artists. Indeed, Ernest Hemingway mentions the restaurant in The Sun Also Rises.